During the summer months, thousands of holidaymakers flock to Greece, but up until recently very few would consider travelling there in winter. 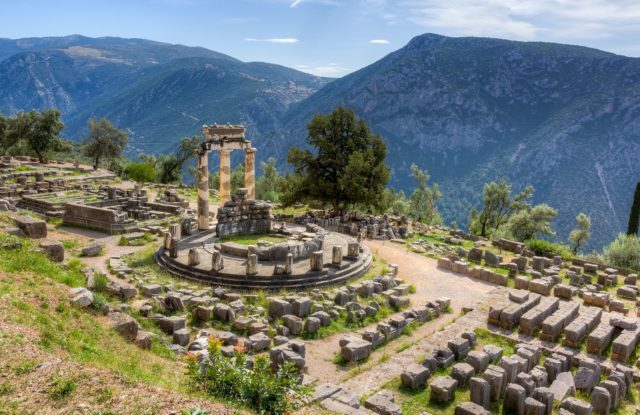 Yet milder temperatures and fewer crowds make visiting ancient sites a pleasure, and hiking routes more comfortable to navigate. 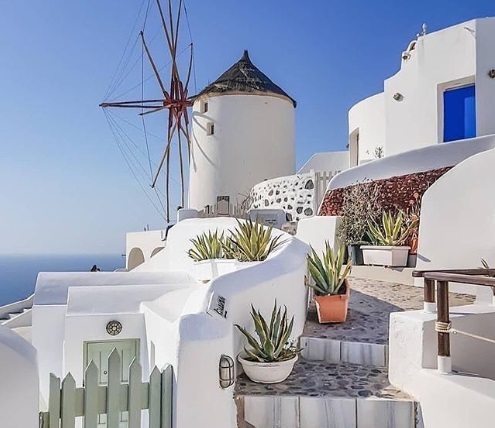 Eager to demonstrate Greece is open for business year round, the government there has extended the industry’s summer season, which now runs from March to November, and focused promotions on winter destinations. So why should we visit during the cooler months? The country’s strongest asset is the authentic experiences in each one of its 13 highly diverse regions that can attract visitors year-round. Greece is highly respected for its enormous culture and history, as the birth land of democracy, of the Olympic Games and the authentic marathon, of arts and sciences, of the great philosophers that have shaped western thought. There are 18 UNESCO World Heritage sites, archeological monuments and hundreds of thematic museums across Greece. In the diverse mainland of mountains, rivers, lakes and forests, travellers can enjoy nature and outdoor activities. There are only a few places in the world where you can be skiing on the mountain and within less than half an hour be by the seaside. So where should people go? All destinations in Macedonia and Thrace, Epirus, Thessaly, Central Greece, Peloponnese, Western Greece, and of course our well-known islands in the Aegean, the Ionian, and Crete. They are easily accessible by air, and have a very authentic atmosphere in the wintertime. 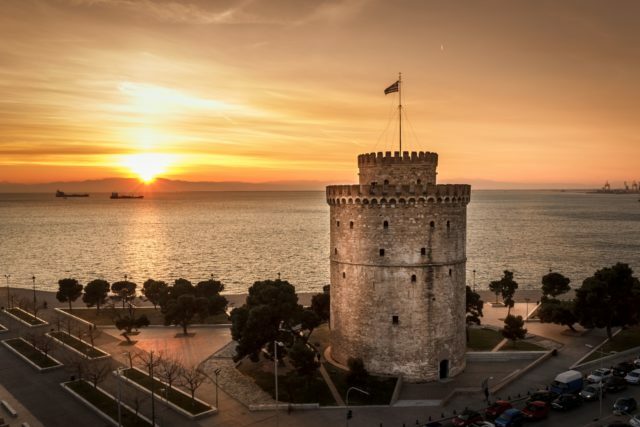 Athens and Thessaloniki are increasingly popular city break and short break destinations in the winter for cultural tours, festivals, entertainment, nightlife, great shopping, excellent food and daily cruises to nearby islands. 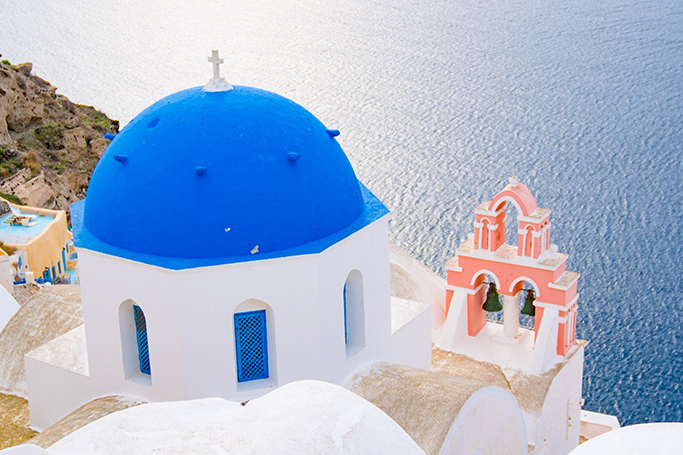 Will winter tourism relieve pressure on destinations like Santorini? Santorini is a world-renowned island, a destination of international fame and for many global travellers it’s the dream place to visit. In recent years, Santorini has expanded its tourism offering year-round, becoming an island than never rests. Hotels, shops and businesses now stay open from January to December to accommodate visitors throughout the year, and we encourage holidaymakers to explore the unique natural beauty, culture and its cosmopolitan vibes in a more relaxing atmosphere.